School is nearly starting for some of you and for others the hot weather is killing you that you need a solution. Well I came up with this cute updo that is great for Back to School and for those Hot Days where you just want to put your hair up. 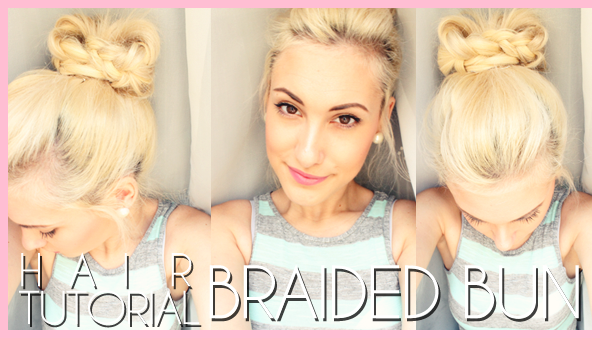 So why not try the Braided Bun Hair Tutorial using Hair Extensions.